The FlushCut process for select Powermax systems provides users with the ability to cut closer to base materials than ever before. They have been specifically designed to allow Powermax users to cut attachments, lugs, pad eyes, and other positive features as close to the base as possible without piercing or damaging the workpiece. 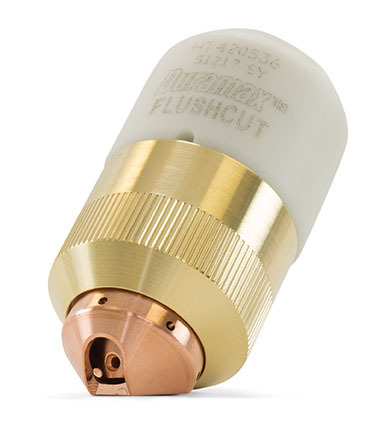 FlushCut consumables are compatible with the Powermax45 XP, Powermax65, Powermax85, Powermax105, and Powermax125. Note: FlushCut consumables are not compatible with Duramax retrofit torches. 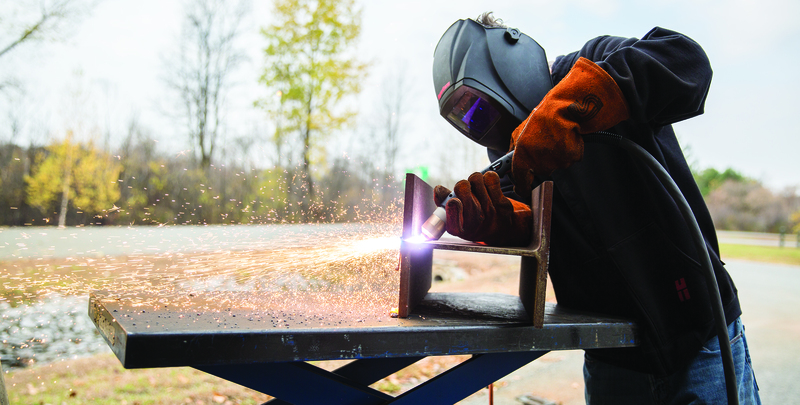 Hypertherm has released a first-time Powermax system purchase rebate for welding or metal fabrication students and recent graduates through their "American Built. 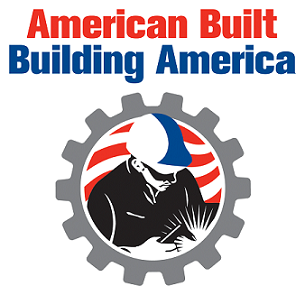 Building America." education program. When you purchase your start up equipment and supplies, you are eligible for $500 worth of Visa gift cards. To apply for your mail in rebate, please download the form here. You are a current or recent grad (within the last year) from a welding or metal fabrication program at an accredited school or training organization. You're making your purchase of a Hypertherm Powermax30/45/65/85 or 105 within one year of the date of your graduation. This is the first, and only time, you are claiming this rebate.